Every April, Rakuten welcomes hundreds of university graduates to Rakuten Crimson House in Tokyo to begin their careers. The transition from March to April is a period of new beginnings in Japan. It marks the start of a new financial year just as the country is bursting with cherry blossoms. For many young people in Japan, it marks the end of university and the start of their professional careers. 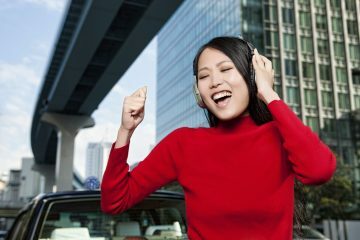 While companies in the West tend to hire year-round based on technical knowledge and experience, many Japanese companies hire large numbers of university graduates each April, giving them general training to get their career started with the company. This year, Rakuten brought in 395 fresh graduates for business positions. 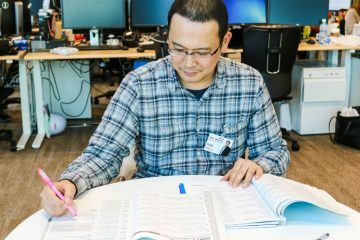 In contrast, the company recruits candidates for engineering positions from all stages of their careers year-round — mostly from outside Japan. 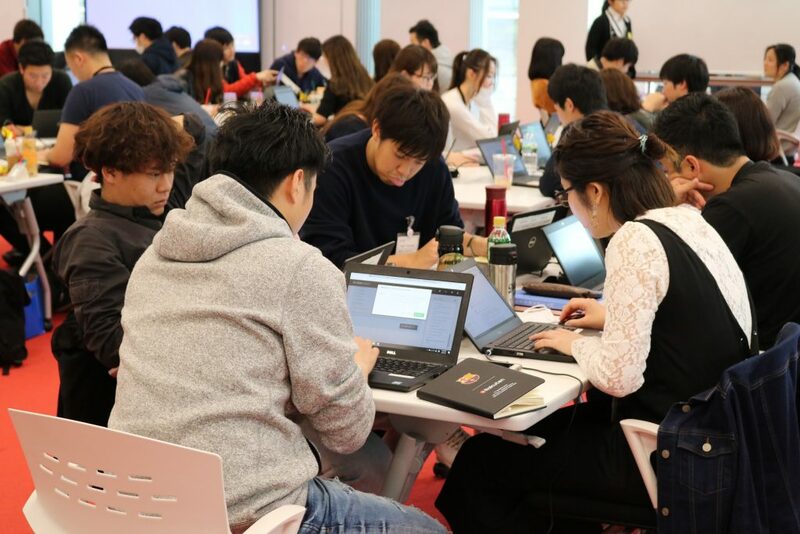 While the recruiting streams are distinct for business and engineering positions, the 2018 class of 262 new grads became the first in Rakuten’s history to undergo a new type of training: programming. 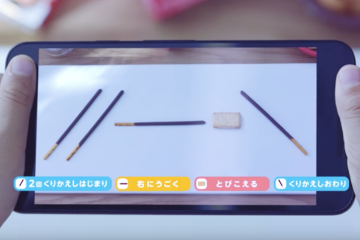 Last summer, Rakuten Today sat down with the new-graduate training team to get the inside scoop on the new initiative. 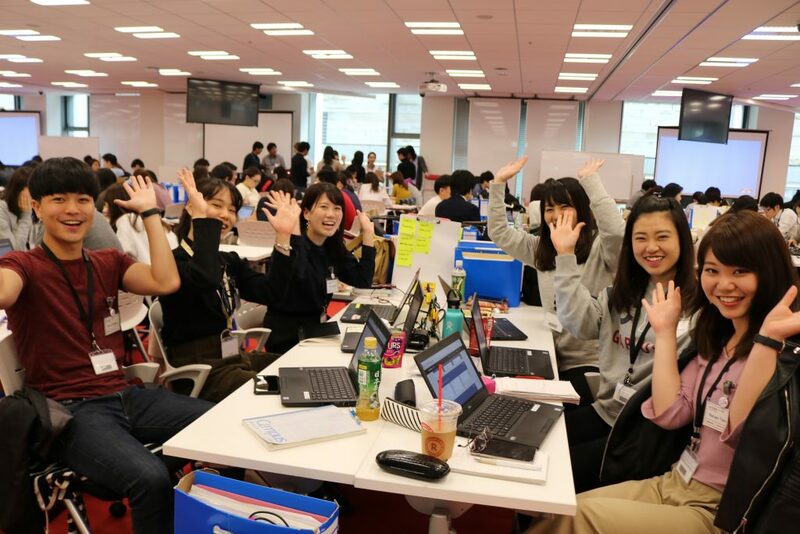 “The first month of new-grad training revolves around teaching the mindset, skills and knowledge required to excel in a global business environment,” explains Sakura Horii, who has organized Rakuten’s new-graduate training program since 2013. That’s not to say Englishnization has been replaced: The new employees have already reached a certain level of English proficiency before joining Rakuten. Now they’re also learning to code. The training program for new grad employees covers the basics of major coding languages, web applications and data analysis before giving trainees three weeks to create their own services. The training runs until the end of September, covering the basics of major coding languages, web applications and data analysis before giving trainees three weeks to create their own services. After further in-depth training on specific programming topics, trainees will be assigned to their new departments where they will receive further on-the-job training focused on their new field. A quick survey of the new grads revealed that the vast majority had little to no experience in the field. That didn’t stop some trainees like Kaji from expressing their excitement about the program. “I had a suspicion that we might be doing something like this, and I felt quite lucky when I found out it was true. 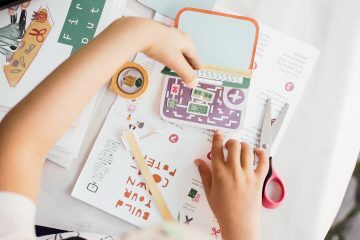 Coding was something I knew I had to learn at some point,” explained new Rakutenian Itsuki Kaji. But what is the one message the team wants trainees to remember from their training? 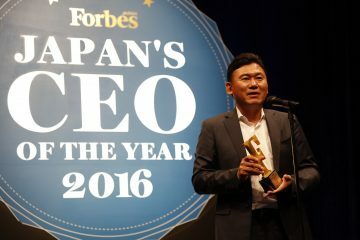 Horii says the message is the same every year, whether it’s through impossible-seeming sales targets, Englishnization or coding. 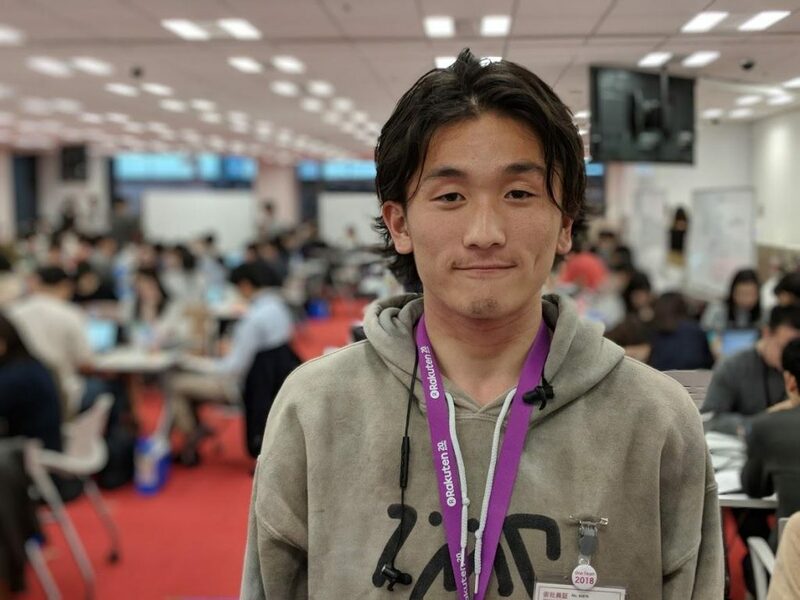 By teaching new grads to code, Rakuten is preparing them for a successful future.